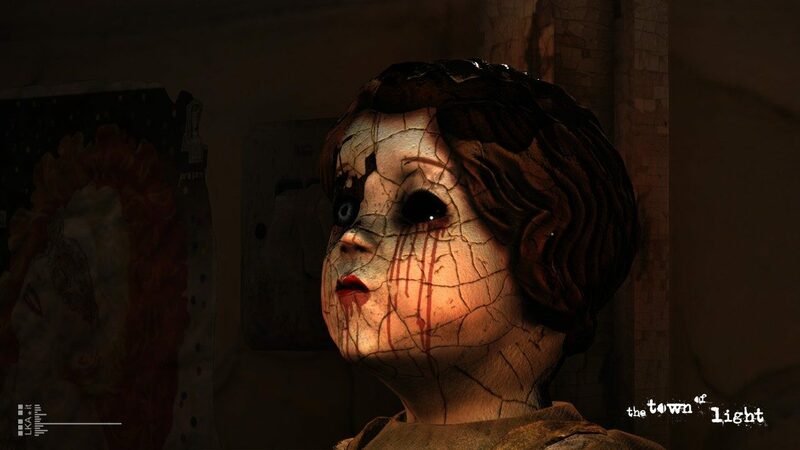 The Town of Light is a first-person horror and psychological game, in which you are a a 16 year-old girl called Renée, who suffers from a mental disease. The game is set around Renée, who was a patient in an Italian asylum called Volterra Psychiatric Asylum, which was shut down in the late 1970’s. She now returns back to it, to try and understand what happened to her and remember those dark days. 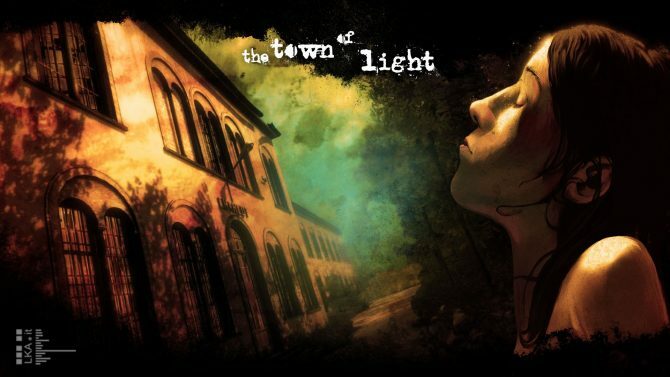 The Town of Light was supposed to launch in Q4 2015, but was delayed to early 2016. 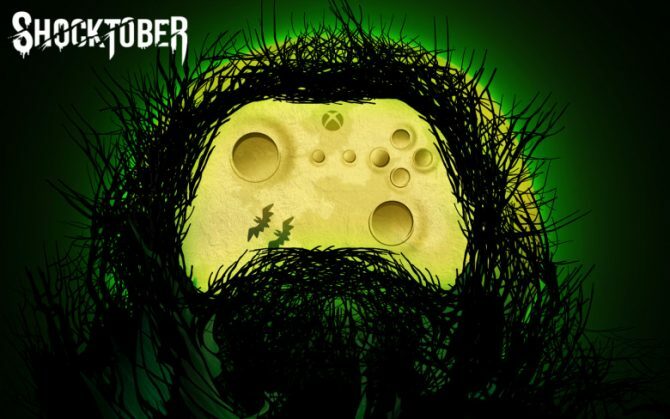 Creative Director Luca Dalcò said that it’s for the best for both the game and the players. 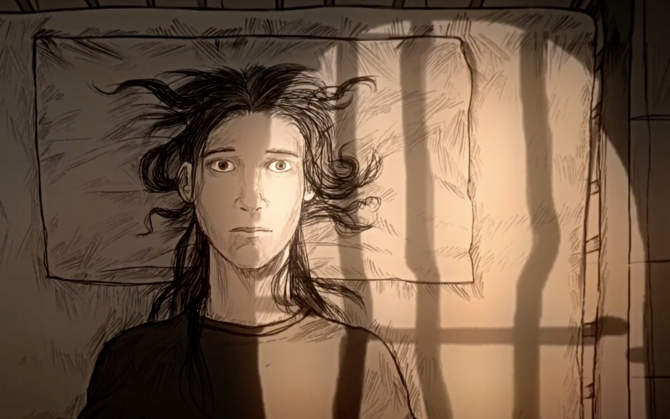 The Town of Light now releases early 2016 on PC. LKA and Wired Production have announced The Town of Light: Deluxe Edition for Nintendo Switch, and will include new documentary content.